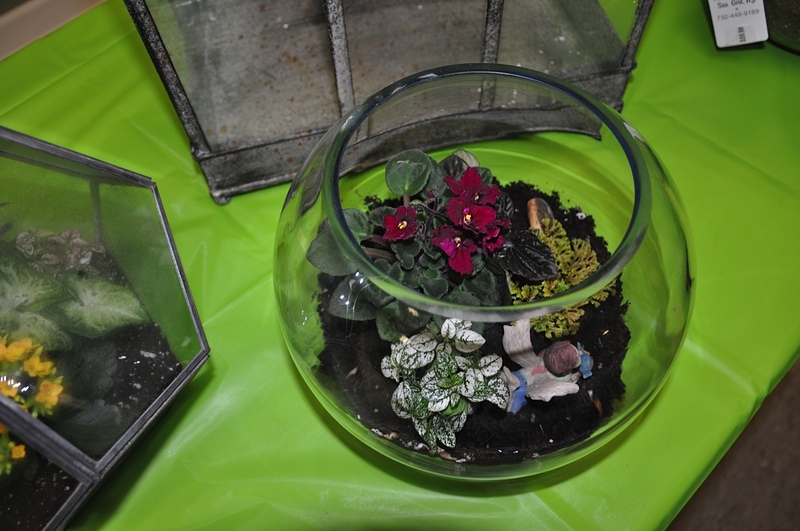 Terrariums are miniature gardens that we can find on coffee tables and many other places in our homes. 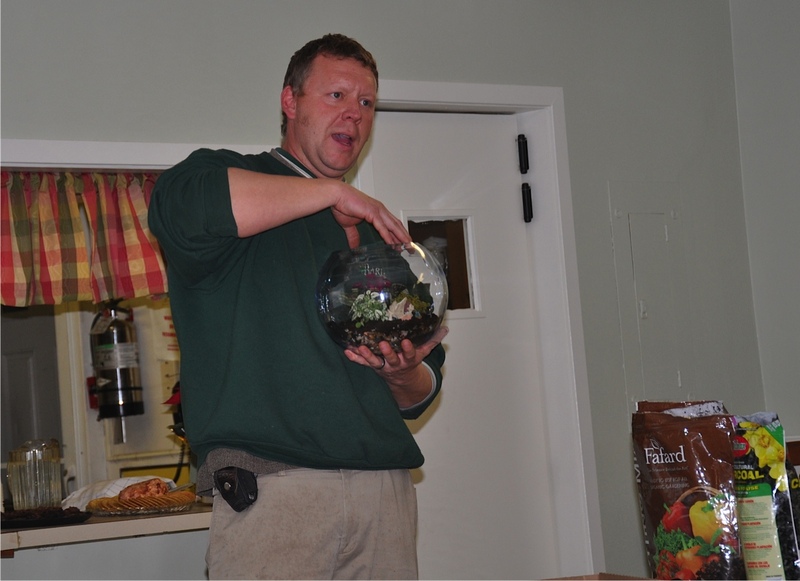 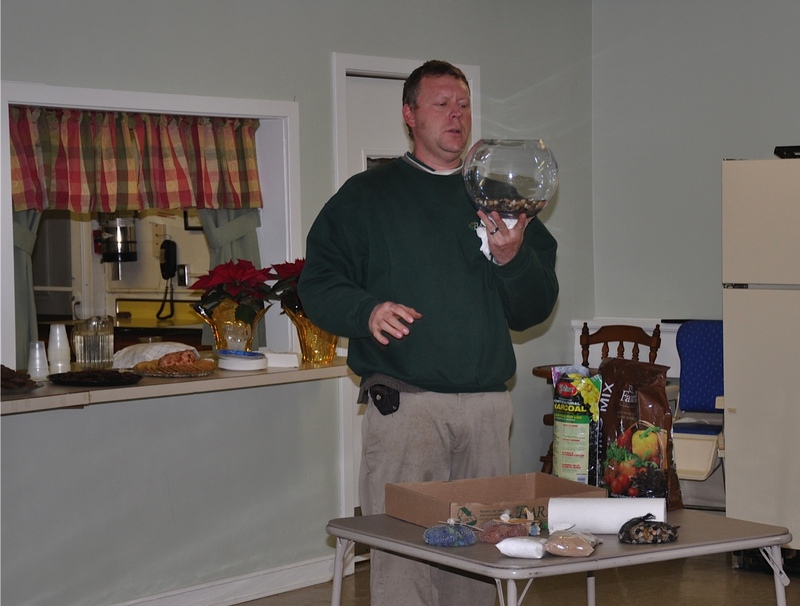 A representative from Barlow's Flower Farm will show us a variety of containers used in making a terrarium - from a simple mason jar to a miniature conservatory. 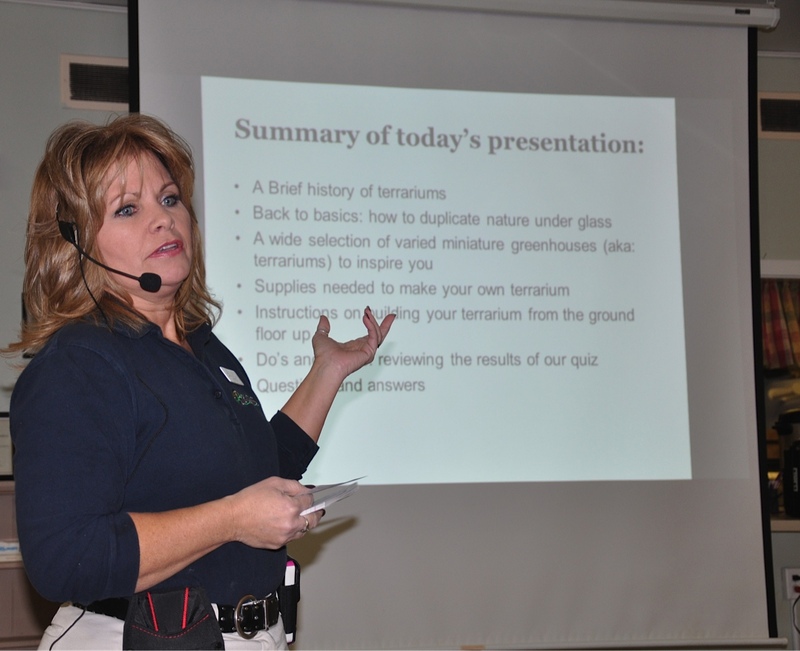 Plants and techniques for their placement and display will be discussed. 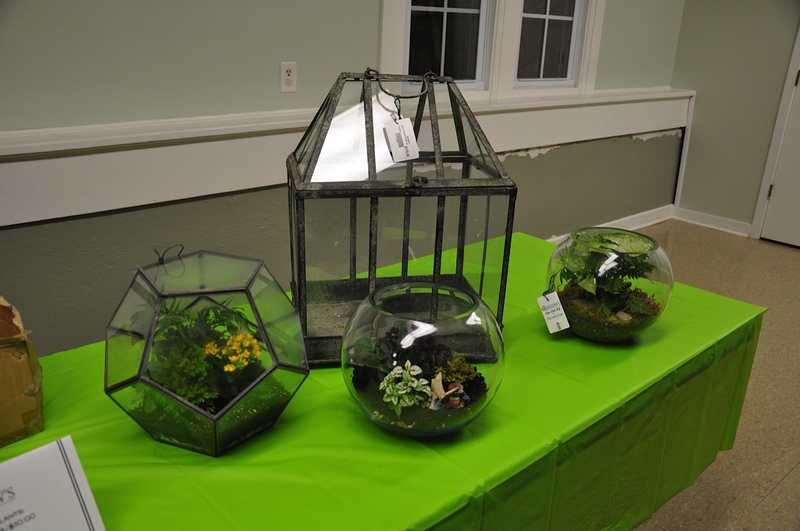 What a great way to display favorite plants or create a garden scene to warm the Winter months.